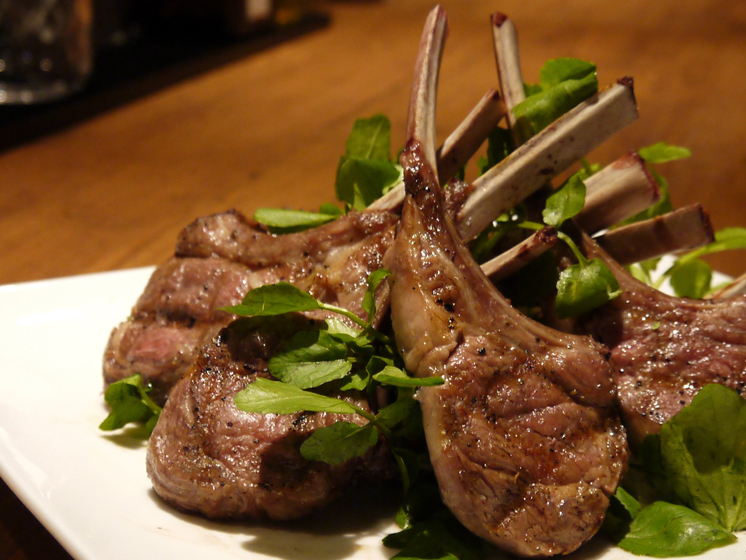 WAKANUI lamb chops have been described by a famous food critic as “the best lamb in Japan”. We have created a new venue where customers can enjoy these lamb chops, lamb dishes from around the world, and New Zealand beef in a casual, relaxed atmosphere. Our grill cuisine is certain to meet the expectations of lamb aficionados, WAKANUI fans, and customers seeking healthy and delicious red meat. 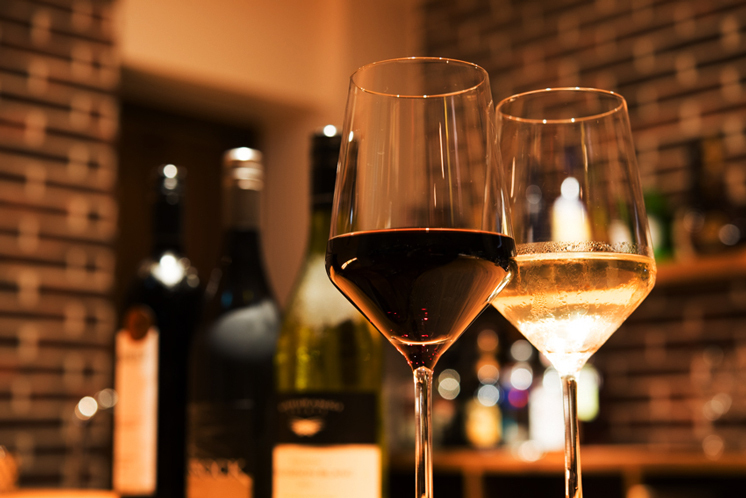 WAKANUI’s mainly original selection of imported New Zealand wine is also available by the glass or carafe. 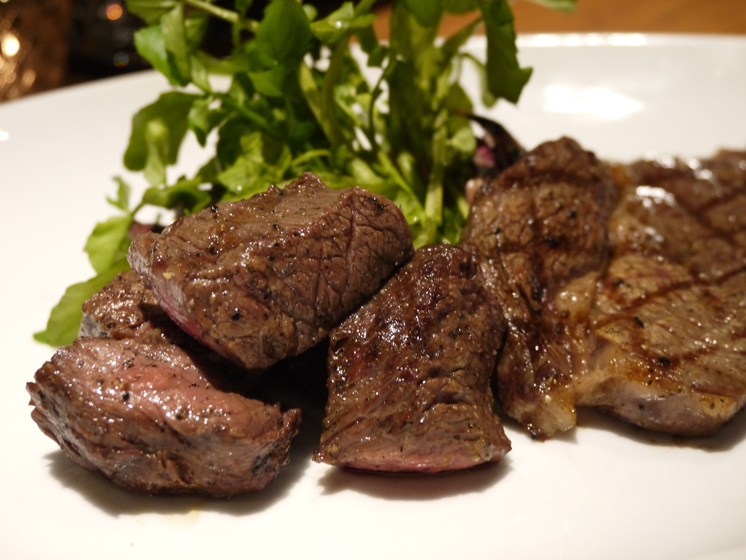 WAKANUI LAMB CHOP ■ BAR ■ JUBAN was quietly opened in the Higashi Azabu store location after WAKANUI GRILL DINING ■ TOKYO was relocated to the site next to Tokyo Tower. This lamb is approximately 6 months old, raised only on highly nutritious pasture from spring until early summer. These renowned lamb chops and lamb racks are grilled to perfection using charcoal. Enjoy WAKANUI LAMB CHOP ■ BAR ■ JUBAN original beef dishes, such as grassfed beef steak, Ocean Beef diced steak and corned beef tongue. 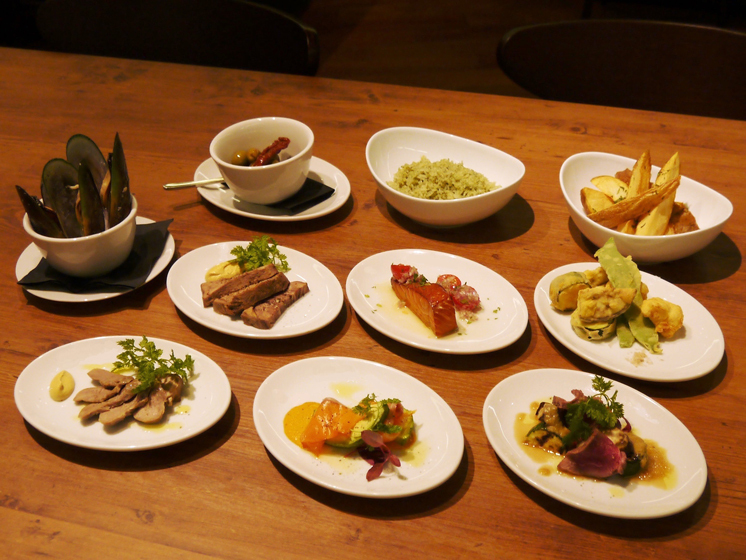 We offer a variety of small plates that can be enjoyed whether dining alone or in a group. Lamb chops, our most popular dish, can be ordered in any quantity. The three mainstay varieties are salt and pepper-flavored grilled lamb chops, Milanese style (photograph), and School Fair BBQ. 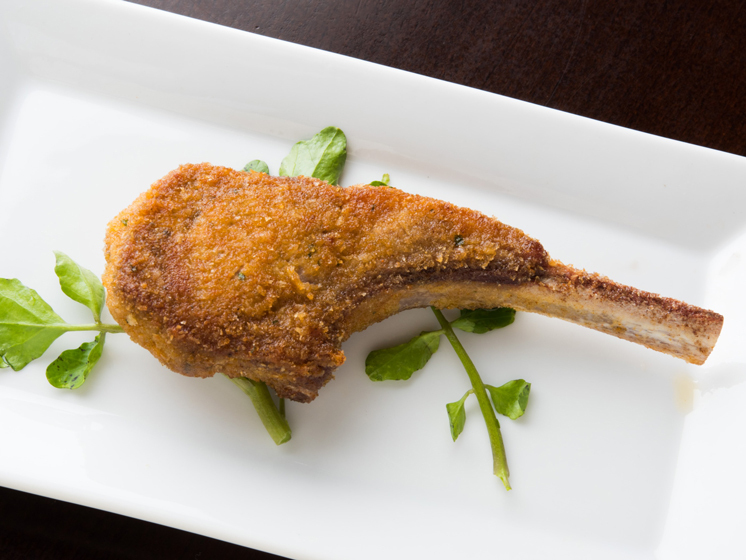 A number of other lamb chop styles are also available, including curry-flavored chops. WAKANUI is proud to serve lamb dishes from around the world. 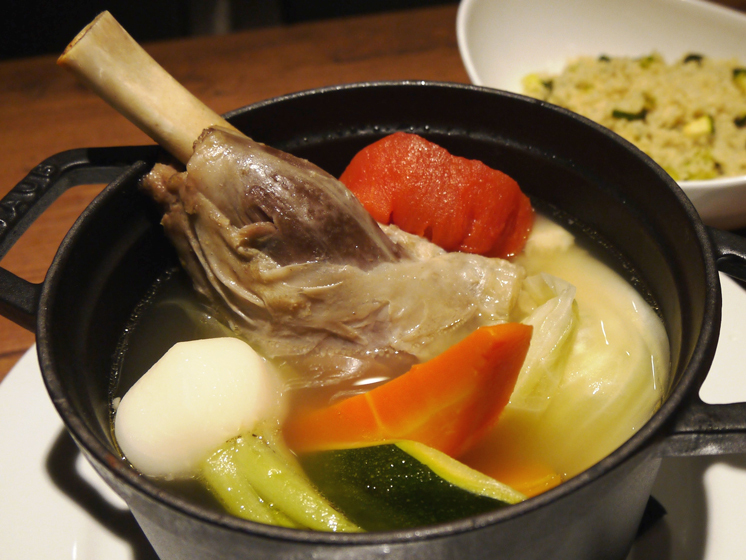 These dishes include lamb shanks with couscous (photograph), Shish Kebab, and lamb green curry. 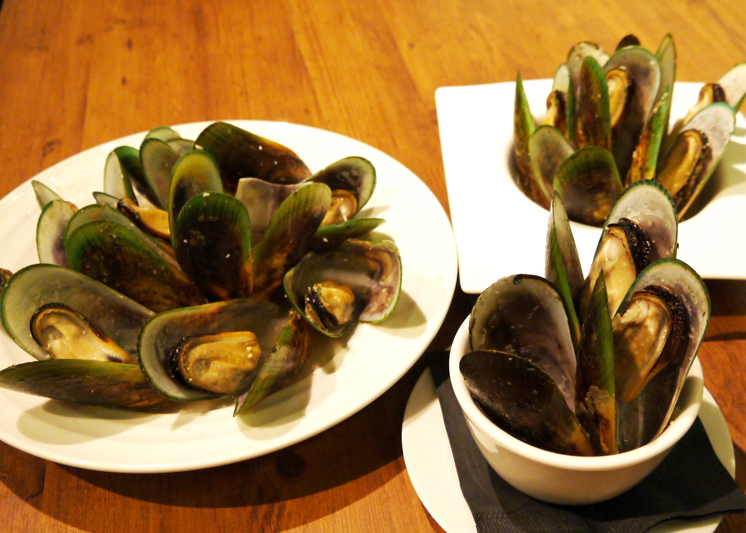 Large, plump and succulent Green-lipped Mussels are airfreighted directly from New Zealand. 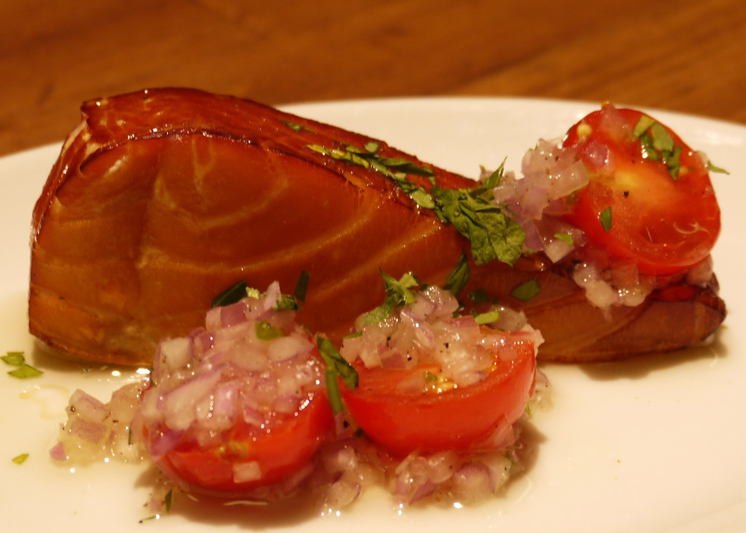 WAKANUI’s most popular starter is served as a small plate. All wines are sourced from New Zealand. WAKANUI’s original selection of wine imported directly from New Zealand is also available by the glass or carafe. 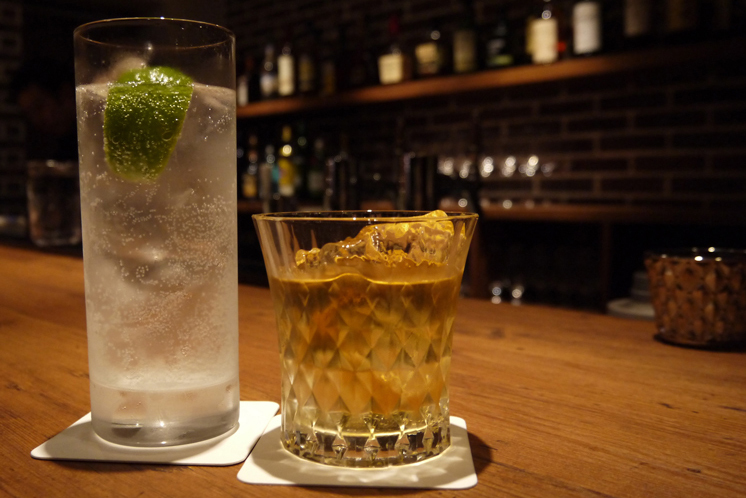 Other beverages available include highball, whisky and a wide variety of cocktails such as gin and tonic. Please ask our bar staff for details. please call us at the number shown below. Online bookings are also available.